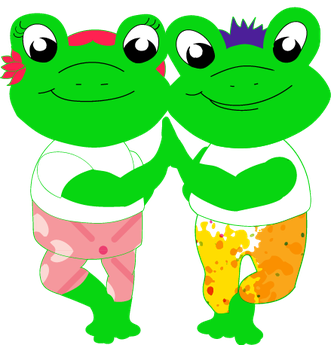 Yogi Frogz offers family yoga classes in the Toronto and surrounding areas and children's yoga classes to little ones ages 6 weeks to 12 years of age. We offer our programs in a variety of locations: child care centers, schools, community centers, yoga studios, outdoor parks, private residences and many more. We specialize in preparing yoga classes and programs tailored to meet the needs of growing bodies and minds. In a children’s yoga class we encourage our young yogis to move with the help of songs, stories, games and a variety of props. We also provide mats, activity sheets, arts and crafts supplies and the tools required to assist in our classes. 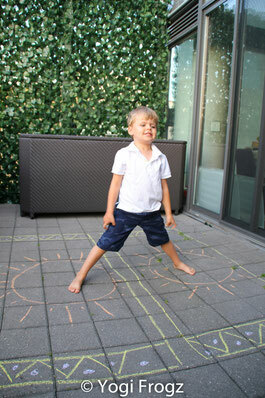 see www.superherokidsyoga.ca and facilitate special events. *All Yogi Frogz teachers are certified children’s yoga instructors, have police vulnerable sector checks screenings and up to date first aid certificates and immunization forms. What does a Children's yoga class look like? 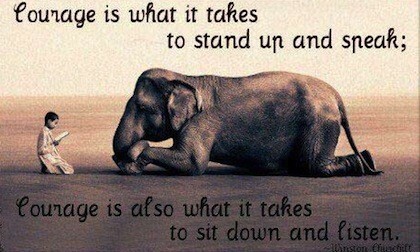 Q : What is the difference between adult yoga classes and kid's yoga classes? A : In a children's yoga class little ones are engaged through music, stories, games and discover different postures included in traditional sequenced posture programs trough these various activities. Teachers bring a variety of props, books and tools to make abstract concepts more concrete. Children participate as a group often in a circle and interact with the teacher and with each other as well. Visit Yogi Frogz's profile on Pinterest. 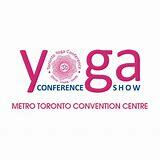 Yogi Frogz is a Toronto based company providing French and English yoga classes to little ones and their families. Keep an eye on our page for fun kids eco apparel. Let's move, do yoga and have fun! 2 Prices listed reflect their retail value. Inquire for wholesale information.